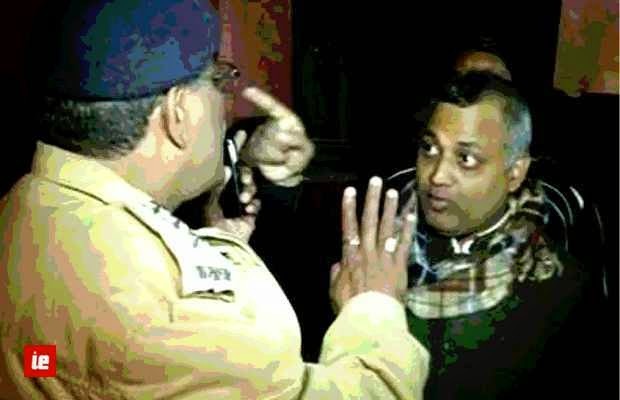 Footage of Somnath Bharti raiding Khirki Extension at midnight after complaints from locals on repeated vandalism by Nigerian nationals. After going through the video footage - I believe only half of the picture is being presented by the media. Nigerians did engage in drug peddling and police had not attended to local complaints - and were not responsive when the law minister of Delhi preasured them to act.